With its soothing light green color scheme and sun peaking through the trees, Nature Mask creates a wonderfully natural user experience. It also features several sketched animals, including a bird and butterfly. 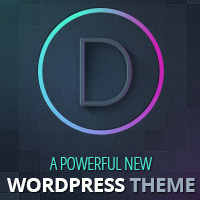 The mask will certainly make your WordPress site stand out from the rest. Nature Mask is the perfect option for websites that want to create a calming experience for their users.